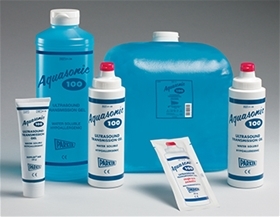 The Aquasonic® 100 Transmission Gel (5 liter) – item #01-50, item #GE0150 is the world standard and most widely used gel for diagnostic and therapeutic medical ultrasound. Recommended for all procedures where a viscous gel is required, AQUASONIC® 100 consistently exceeds industry standards and customer expectations. Medical practitioners around the globe recognize AQUASONIC® 100 as a brand synonymous for quality and dependability. With its non-sensitizing and non-irritating formula that is completely aqueous, AQUASONIC® 100 will not stain clothing or damage transducers and is used and recommended by leading manufacturers of medical ultrasound equipment worldwide! 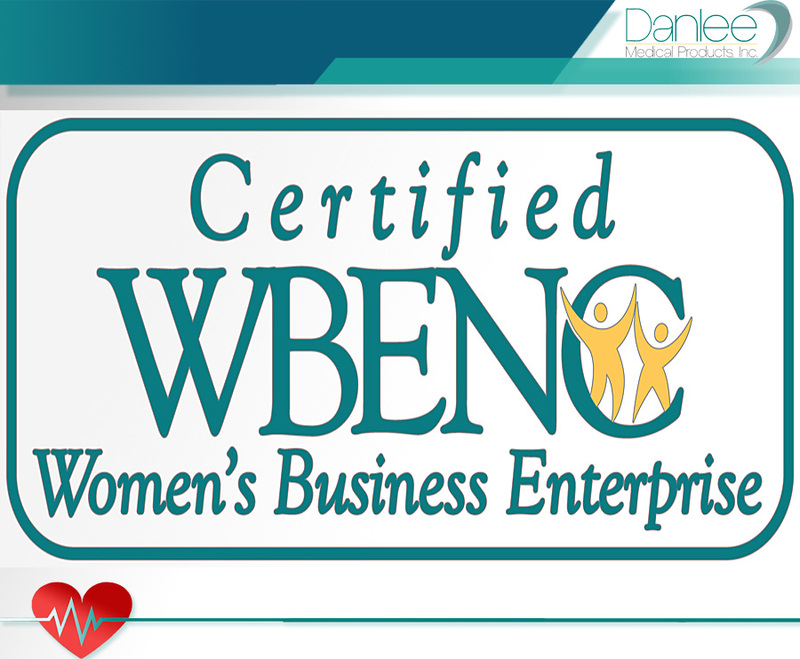 Ideal for EEG exams, stress tests, Holter monitoring ECG telemetry and more! AQUASONIC® 100, the universal standard by which all others are measured.